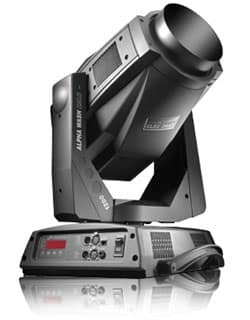 The Alpha Profile 1200 is the most advanced 1200 W professional beam shaper on the market. 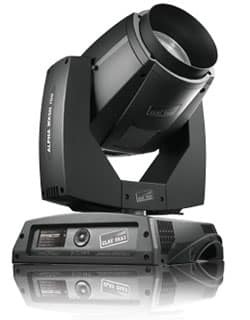 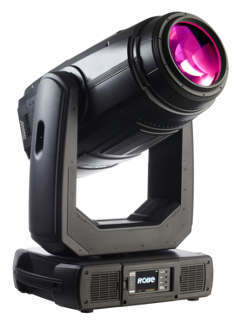 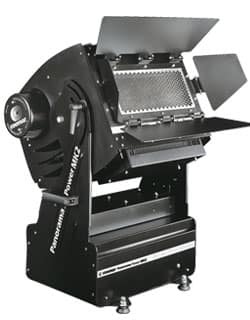 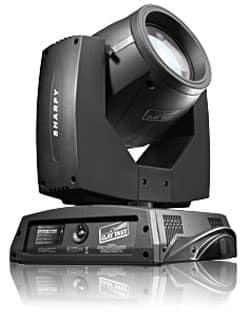 In addition to its complete range of spotlight effects, it has an exclusive framing system, designed and patented by Clay Paky. 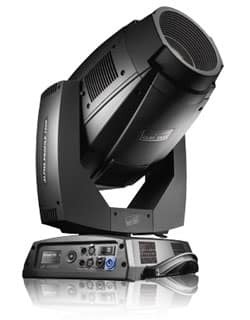 This system offers never-seen-before performance, ranging from the projection of geometric figures of various shapes and sizes to a single-blade total "curtain effect". 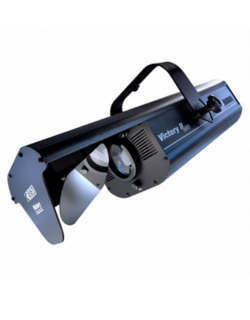 It is extremely bright, very silent and has advanced electronics and software. 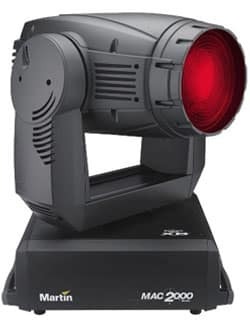 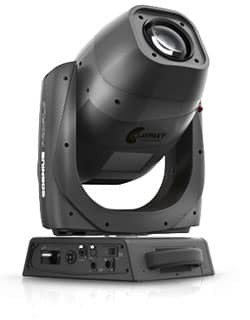 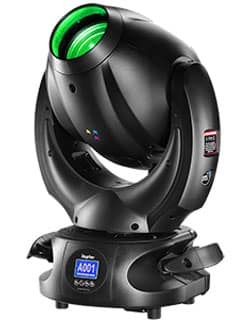 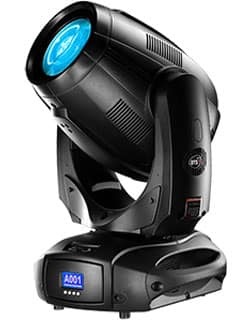 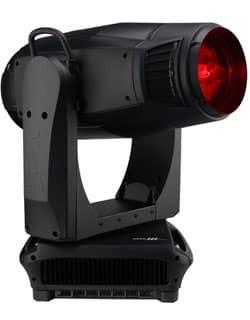 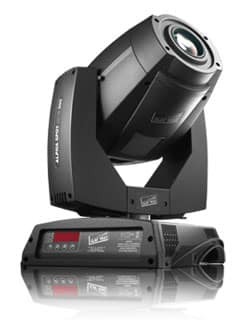 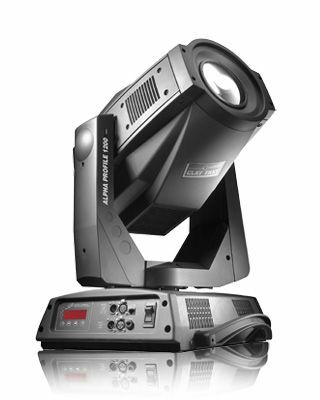 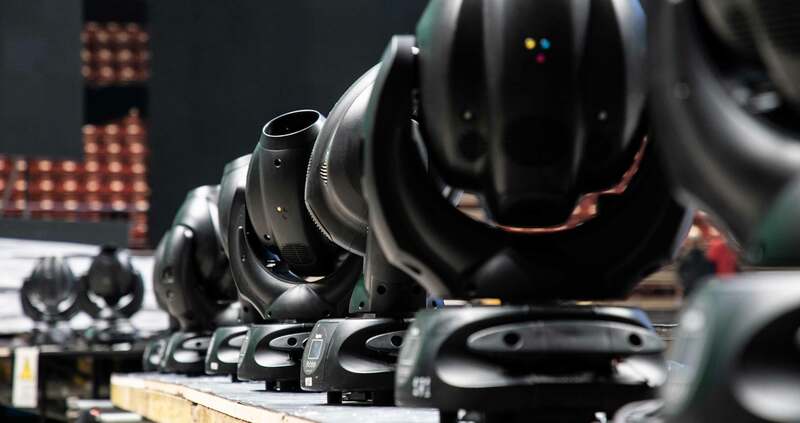 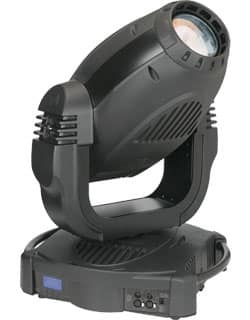 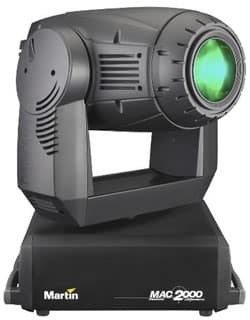 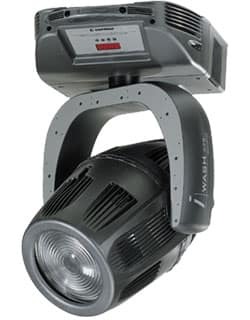 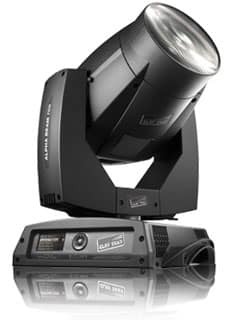 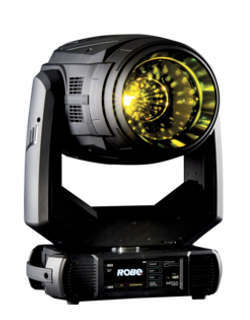 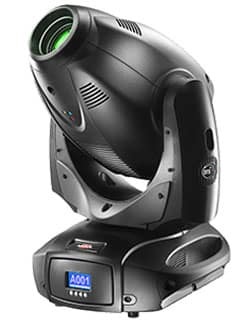 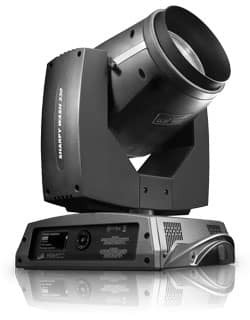 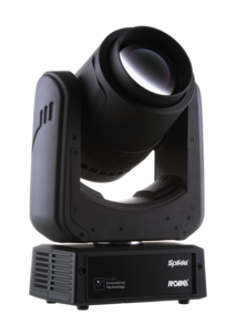 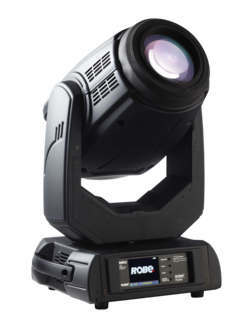 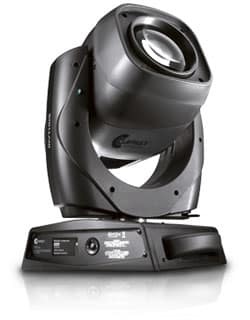 The Alpha Profile 1200 is a precious resource for lighting designers who work in professional environments in the theatre, television, touring and live event sectors.